Winter is coming and we can’t keep calm! 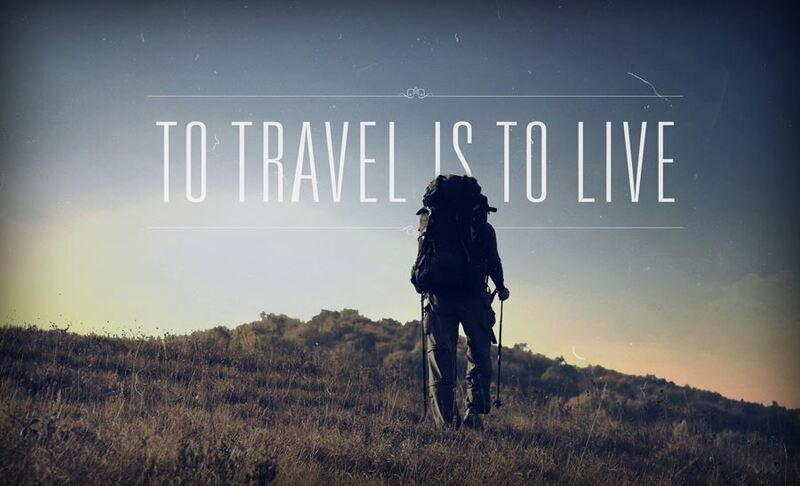 One of the best times to explore the most stunning destinations of India, this season is every traveller’s dream. 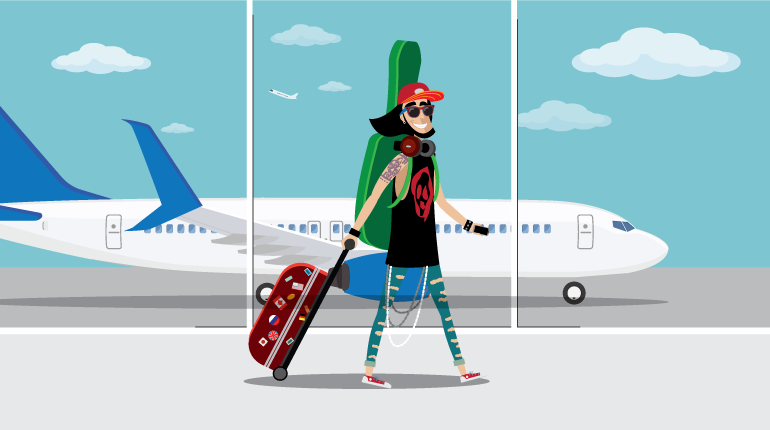 Blessed with geographic diversity, cultural richness, and scenic beauty, India has always attracted travellers from across the globe in winters. 1. 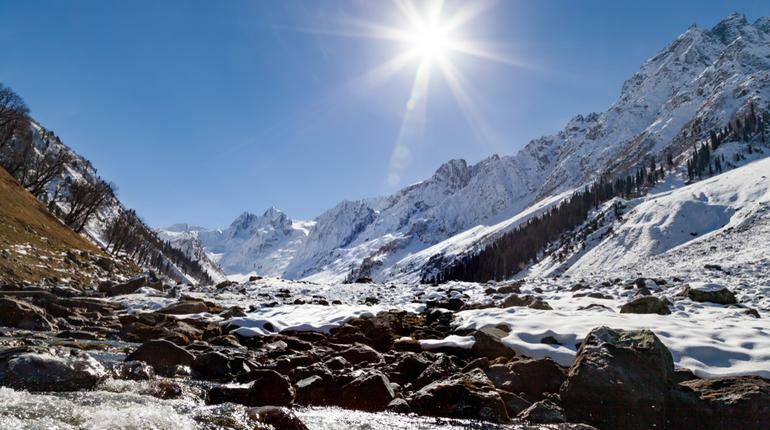 Manali, Himachal Pradesh: A Paradise for Snow Lovers! 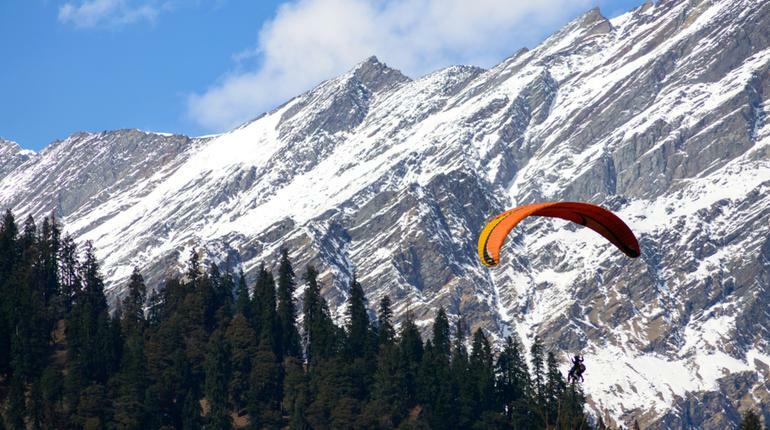 One of the most loved destinations in India, Manali is a perfect amalgamation of natural beauty and adventure. During winters, it receives heavy snowfall and thus attracts a lot of adventure junkies for various winter sports. 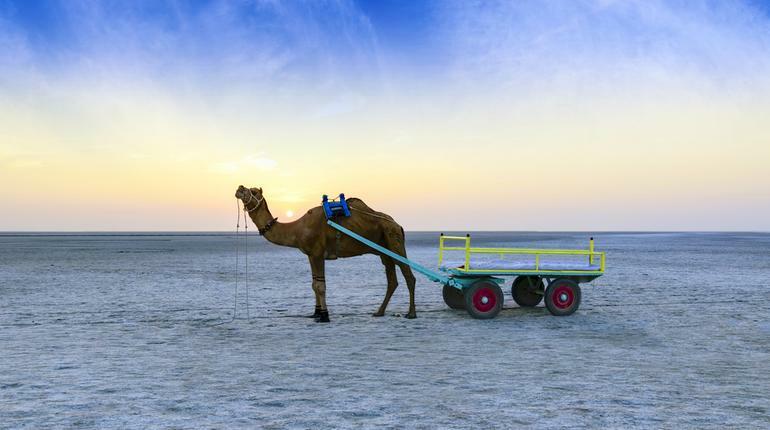 World’s largest salt desert, the great Rann of Kutch transforms into a magical land during winters. To celebrate its colourful culture, Kutch Rann Utsav takes place in this time of the year. 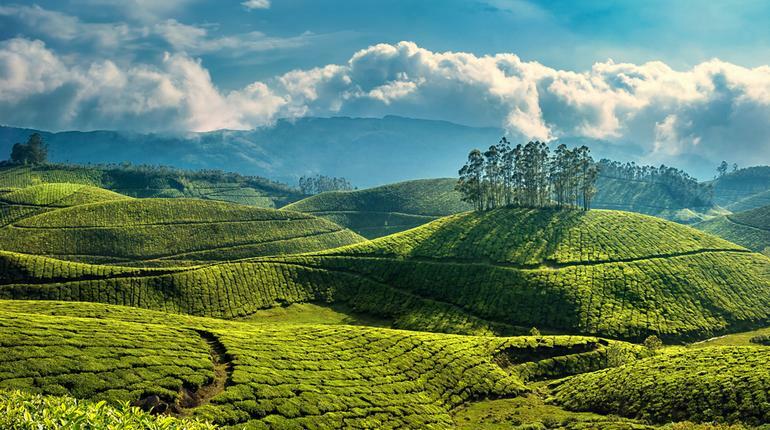 If you wish to take a leisure walk through lush tea gardens and rejuvenate yourself in the lap of nature then Munnar is THE place to be! Snow-capped mountains, gurgling rivers, tall pine trees and beautiful valleys – Sonmarg is where you will find this and much more! 5. 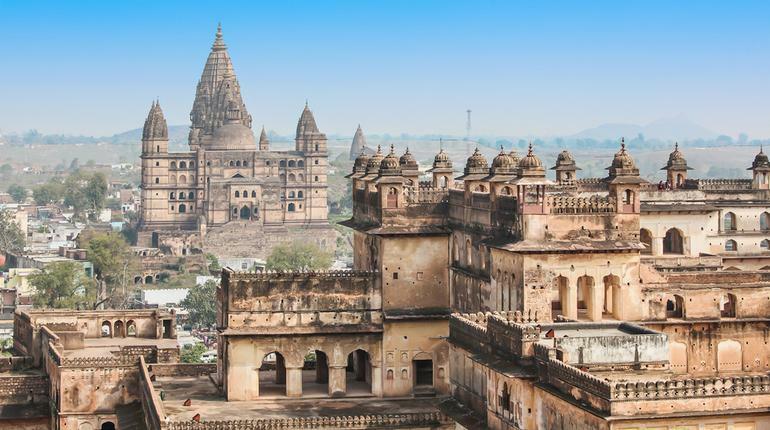 Orchha, Madhya Pradesh: Where history comes alive! One of the hidden gems of Madhya Pradesh, Orchha is steeped in history and exudes old world charm. Explore its majestic palaces and forts gleaming in the perfect winter sun. 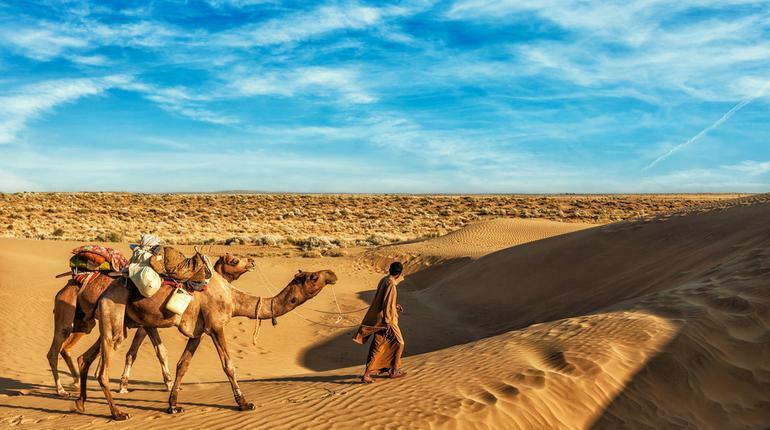 Gorgeous Jaisalmer Fort, intricately constructed Patwon ki Haveli, unforgettable camel safaris, endless sand dunes – Jaisalmer has a lot to offer! This golden city is located in the heart of Thar Desert and comes alive during the ‘Jaisalmer Desert Festival’ that happens in January. 7. Dharamshala, Himachal Pradesh: Mystical. Scenic. Picturesque. 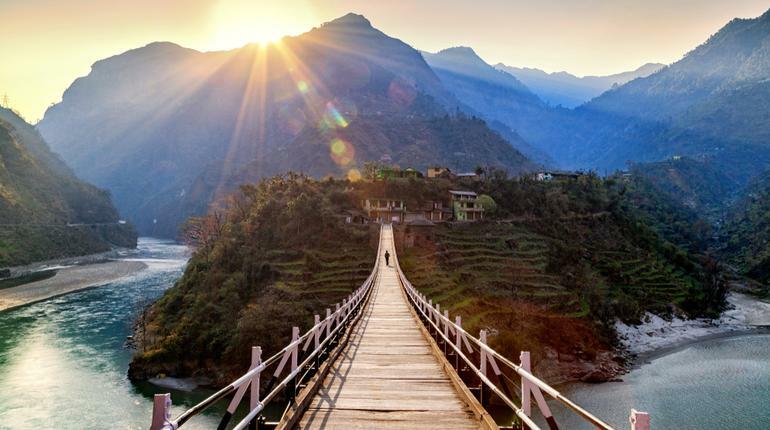 Surrounded by tall Deodar trees and mountains, this city is the perfect place to take a glimpse of Tibetan Culture. 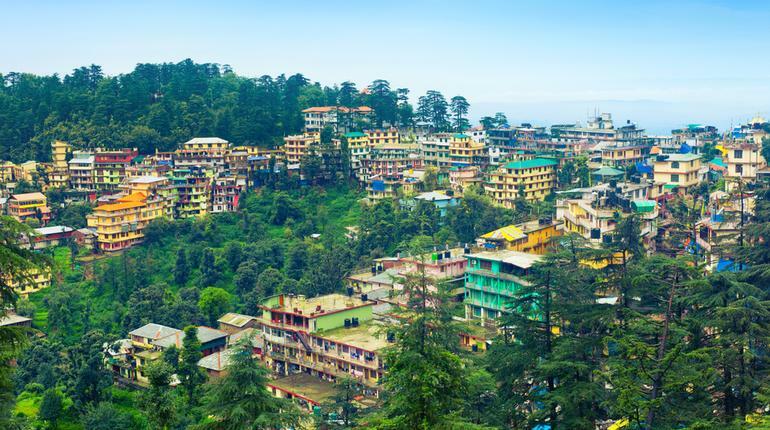 Also known as ‘The Land of Lamas’, Dharamshala becomes much more beautiful during the cold season. Mountain person or a beach lover? Choose for yourself!